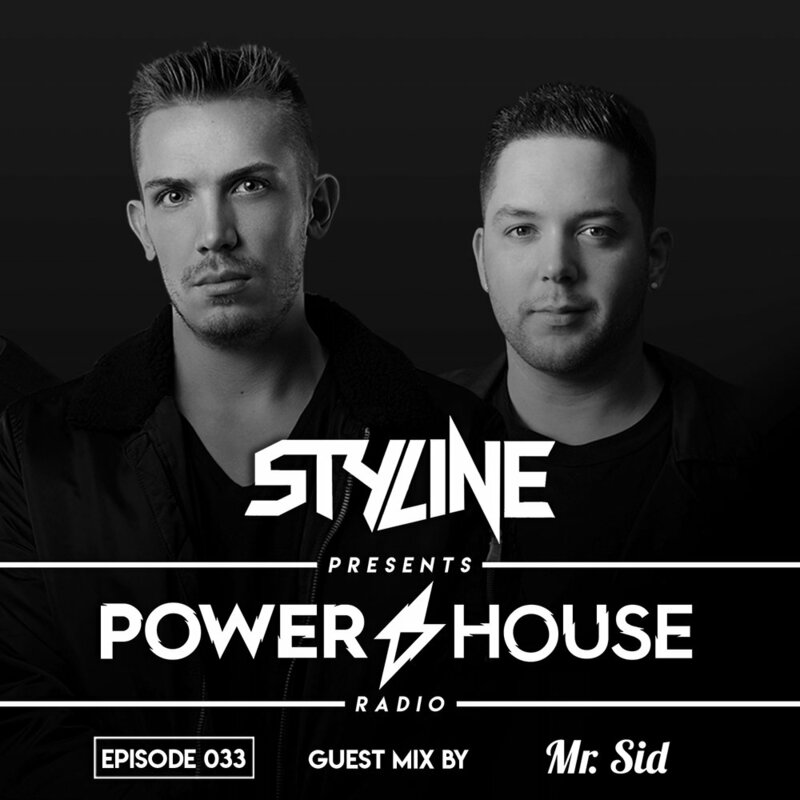 Power House Radio is the bi-weekly show hosted by Styline, that brings you the freshest selection of high energy house music sitting right in between the mainstream and the underground. Each episode demonstrates a different aspect to the unique sound that Power House represents, featuring special guests and always previewing some brand new productions! Embarking on a three week tour with dates in Bali, Miami, Peru, Ecuador, and Colombia, Styline’s heating up as we head towards summer season!! He sets the tone for sunshine, good vibes, and new music in episode 34 with fresh tracks from Biscits, Angel Heredia, TV Noise & Dillon Francis, Save As, Offaiah and many more. Alongside a brand new Styline original and Cato Anaya’s ID filled guest mix, it’s time to celebrate – turn it up!! With Miami Music Week on the near horizon Styline is taking Power House to the Mainstage for 2019!! Celebrating their new release DONT STOP on Protocol Recordings, Styline and Mr. Sid deliver nonstop high energy house music and tribal big room groove at its finest in Episode 33. Expect new music from Nicky Romero, Shaun Frank, Biscits, Example, and Kyro as well as a first listen at another massive Styline single featuring the legendary Dynamite MC. Styline’s back with a loaded episode of Power House Radio to kick start 2019! With his new alias DONT BLINK firing on all cylinders and the debut release on their label LOW CEILING out now, expect nothing but the best high energy Tech House with tunes from Peter Lankton, Odd Mob, DJ Lora, Chris Lake, Flash 89, Camelphat & more! There’s a first listen at brand new Styline and DONT BLINK productions and the tone is set for a massive year! Summer’s wrapping up and Styline’s closing the season with a bang!! Expect new music from Sharam Jey, Kideko, Lucky Charmes, Dom Dolla, CYA, GW Harrison, and many more alongside a first radio play of Styline’s own private remix of The Crystal Method and an ID packed guest mix from Steff Da Campo!